Lemon flavored sticks- Mom`s favorite ices to treat the kids. JUST IMAGINE-NO FOOD COLORING AND THE CLOTHES STAY CLEAN! 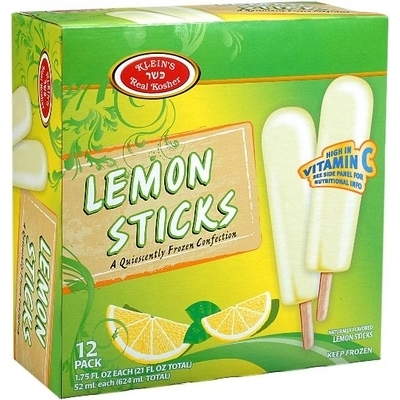 Lemon Sticks come 12 packed so it`s ideal for a family freezer. A must for Mom`s and Grandma`a to have! 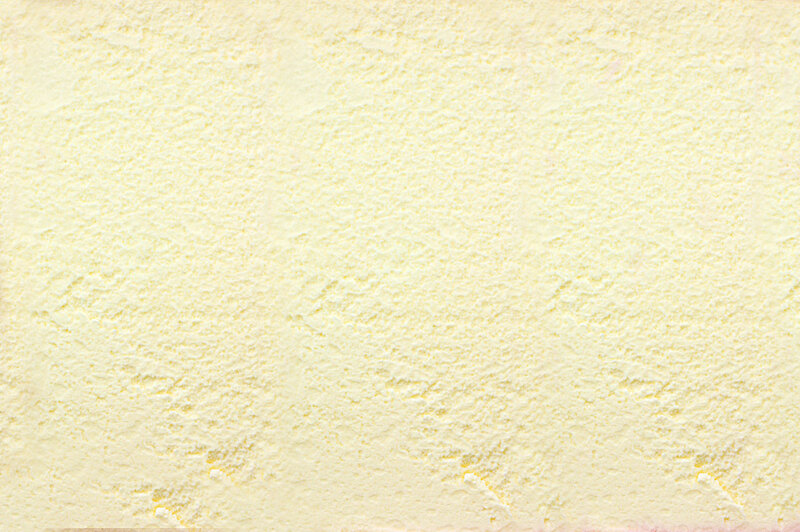 Ingredients: Water, sugar, corn syrup, high fructose corn syrup, citric acid, lemon puree, ascorbic acid, guar gum, carob bean gum, carrageenan.